We our constantly updating our website with new and effective hair products. Since the 1970s, Geri Cusenza and John Sebastian (the namesake of the company) have brought us products that have revolutionized the hair game. From creating the crimping iron to bringing us hairsprays that worked better than their predecessors, (see below), Sebastian has been consistent about delivering quality products to their elite customer base. With so many great products, it can be difficult to know which one is the right one for you, or which one is a must-try. 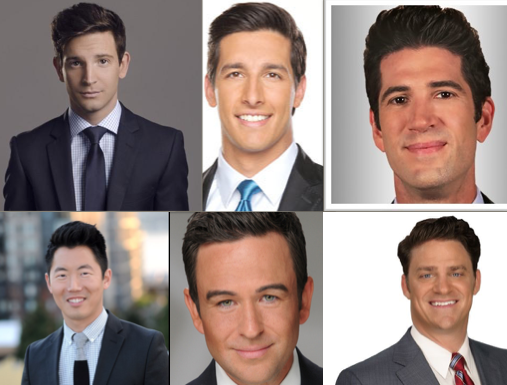 Therefore, we’ve compiled a list to help you jump on the Sebastian bandwagon to great hair. Of course, there are always a few that just don’t live up to the hype. 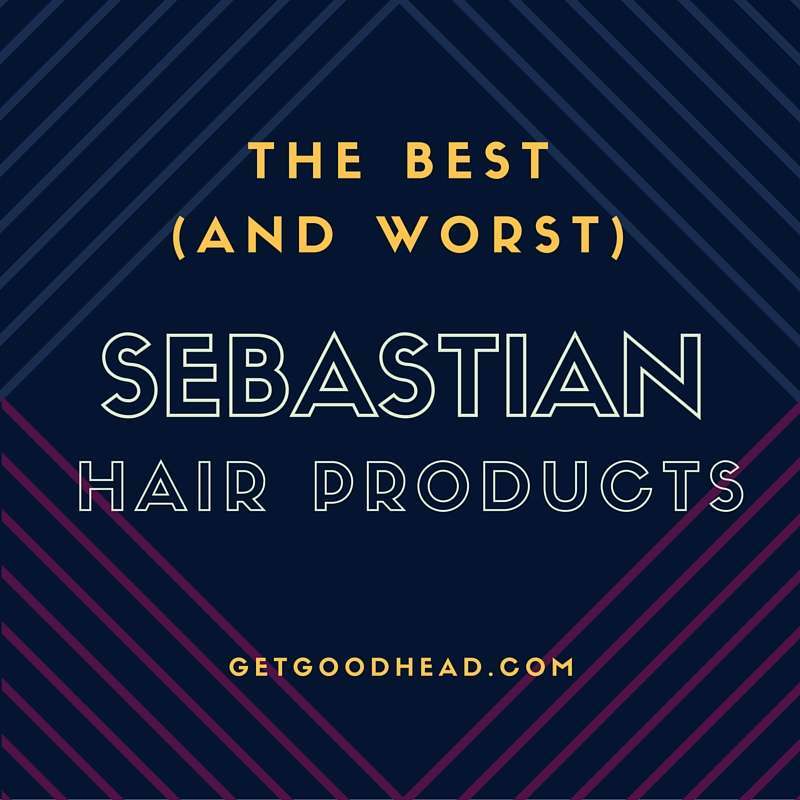 So, we’ve included a list of the best (and worst) Sebastian hair products! The Volupt Volume Building Spray is great for those of you who feel that your hair could use a little bit of volume. This spray works wonders in bringing big volume to finer hair. Just a few spritzs can turn thin, flat hair into a voluminous style that is sure to get you loads of compliments. 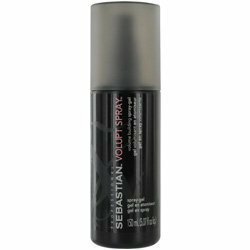 Unlike other products, the Sebastian Volupt Spray doesn’t leave hair a sticky mess. Instead, you’re left with a smooth, gorgeous do that is sure to surprise you! It also comes at a great price, so what’s not to love? For more ways to add volume to your hair, take a look at these volumizing products. 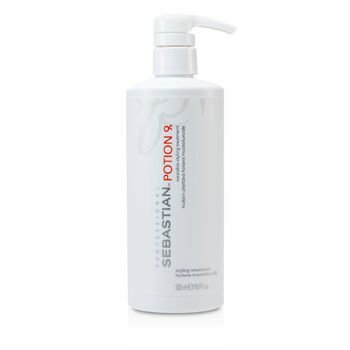 Infused with extracts from plants found in the Amazon rainforest, the Sebastian Potion 9 is one of the best leave-in conditioners in the industry. After applying to damp hair, the potion will transform dry hair into smooth, bouncy hair. You can say goodbye to frizz because this product will keep your hair polished day in and day out. For our curly-haired friends, Potion 9 will also help keep those curls defined. While other products can leave your curly hair greasy and unpleasant, this conditioner will help in holding a good curl shape and leaving your curls full of life! Your hair will be protected from the harsh outside world when you use the Penetraitt Deep Strengthening and Repair Masque by Sebastian. Using cucumber extract and panthenol, this product will remove toxins from your hair while simultaneously add moisture, softness, and shine. This masque is especially helpful for repairing damaged hair. It can help make dry, thin hair look healthier than before. Not only does it work for straight hair, but it is also effective on textured hair. This conditioner can make natural and textured hair more lively and easier to maintain. For the best results, apply the conditioner to your hair and sit under the dryer (with a plastic cap) before styling. If you’re looking for a way to bring some shine to your hair, look no further! The Sebastian Cellophane Clear will make your hair shine brighter than it has before. The cellophane clear is sure to be a hero to damaged hair by repairing breakage, strengthening the hair, and giving it a healthier look. It’s also friendly to your hair because it’s alcohol, ammonia, and peroxide free. While this product is great for all ages, I would especially recommend it to older women who are looking to get their hair back to the way it was years ago. This product will help bring back a youthful bounce to your hair! Everybody loves whipped cream, so there’s no reason not to love the Sebastian Whipped Crème! This crème is just as light as the one you put on your ice cream, and it’ll help to lightly condition your hair. This styling cream is great for curly or wavy hairstyles. It’ll create definition in your curls or give you soft, silky waves. Due to its lightweight nature, worries about heavy, sticky creams can be left behind. It also leaves curly hair moisturized and bouncy, not dry and brittle like some other mousses. The Sebastian whipped crème will also protect your hair and give it a healthy shine that you’ll love. The Sebastian Drench Shampoo and Conditioner is a salon quality set that deeply moisturizes hair and leaves it as great as it would be when you leave the beauty shop! The nourishing duo will bring moisture to your hair and give it a softness comparable to your favorite blanket. If you’ve got the blues from frizzy hair, the Drench will ease your pain by taming and moisturizing all dryness. Drench shampoo and conditioner will also help your battle against split ends by repairing the damaged hair and keeping it together. This shampoo and conditioner is definitely a good buy for those of you with finer hair! People can’t stop talking about this one! This dry shampoo by Sebastian is meant to be used on days when you just don’t have time to get in your usual wash. The Sebastian Dry Clean Only Spray will keep your hair from looking greasy by removing an extra oils you have built up. Just a few light sprays will suffice, and your hair should be fine. Using too much of the product can leave hair a bit crunchy. The problem, however, with this product is its packaging! The aerosol spray can has been said to have a broken nozzle only after a few uses. Though the product inside is good, nobody wants to spend money on a dry shampoo that won’t work after a couple of times. I would recommend bypassing this product and instead choosing a different dry shampoo. The Sebastian Trilliance Shampoo and Conditioner Duo is meant to moisturize your hair and leave it looking shiny and healthy. However, this product hasn’t lived up to its promises. 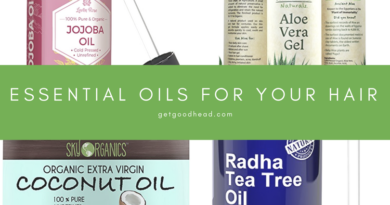 This shampoo and conditioner can be quite harsh on your hair, and while it does remove other products that you put on throughout the day, it will eventually begin to strip your hair’s natural oils. After multiple uses, your hair may become dry and lose the natural shine that it had before. And at such a high price tag, I would recommend skipping this product and instead trying a different Sebastian shampoo and conditioner or another shampoo/conditioner combination all together. ← Get Healthy Hair Now! I’m a fan of Sebastian hair products, this article helps me so much to find the best products. I’m having a problem with dandruff. Do you have any recommendation of Sebastian products to stop it? Im having hairfall problem….its been almost a year now and i have tried everything to stop my hairfall and regrow my hair……my hair has become so thin that i cant even style it. please advice me, which product should i use for best results? Anyone report hair loss when using Sebastian Penetraitt? Yes I have with exactly the same range. I also was getting a very itchy scalp with it. It took me a while to put One and One together but I’ve stopped using the shampoo but still use the conditioner (which is great). What the heck did you do to Sebastian Shaper hair spray? It feels like glue. Has the original formula been changed? Even my hairdresser doesn’t use it any more!!!! He said it’s horrible. There was a time when I would not use any other products. Can’t find the wet gel any longer as well.